I wrote my first check of the new year and I got the date right. 1/1/11. We watched the New Year's celebrations in various locations. The one in Mobile, Alabama looked like fun. At midnight, a gigantic Moon Pie dropped from the RSA Bank building. Everybody had Moon Pie necklaces. Here's the link to a news report about the Moon Pie. 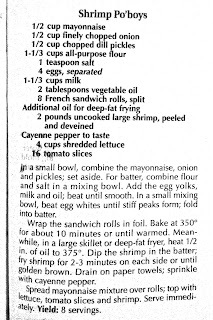 Several of you asked for the Po Boy recipe a few days ago. I finally remembered to post it. This recipe came out of the 2004 Taste of Home recipe book. And like all foods here in the south, the sauce has a few dashes of Crystal Hot Sauce added. 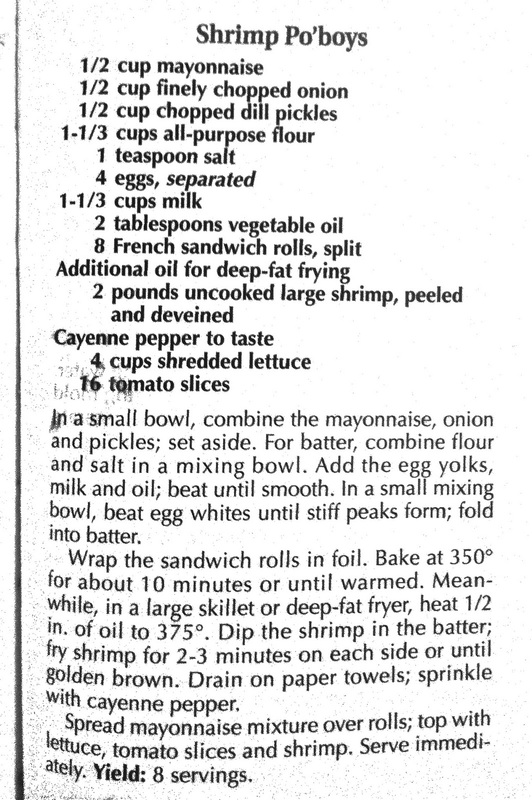 The shrimp Po'Boy sounds tasty. Have a Happy New Year full of delightful dishes! 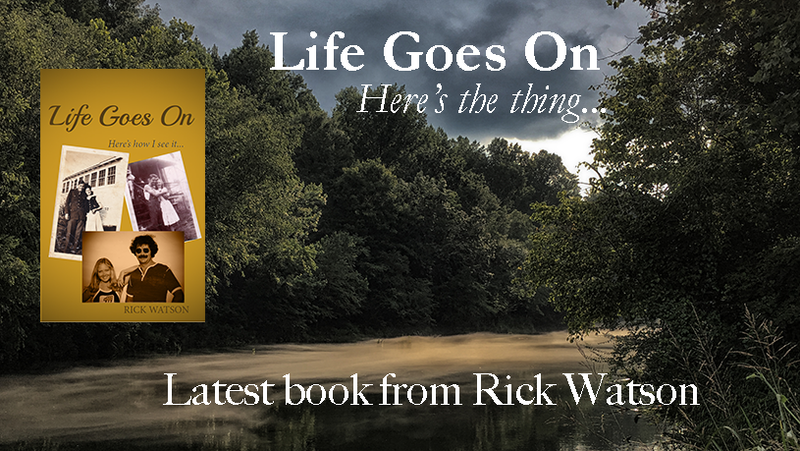 Thanks so much for checking out and following my blog! I hope you don't mind if I do the same. Happy New Year! It's a great name for a recipe!! I love it. Po Boy!!! And now Moon Pie!! Of course - 1/1/11! Brilliant!! That must mean something - hopefully something fabulous!! A giant Moon-Pie? Figures - we just got a giant acorn in our state. Thanks everyone. I hope you all have a remarkable year!